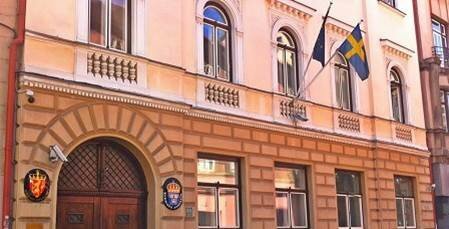 Employment opportunity at the Embassy of Sweden – Controller The Embassy of Sweden in Sarajevo is looking for a Controller, starting as soon as possible. This is a long-term position. Sweden’s development cooperation program with Bosnia and Herzegovina is worth approximately 16 million Euros per year. This position will focus on quality assurance of the development cooperation work, in terms of controlling and ensuring compliance with financial and administrative procedures. You have an academic exam (at least four years) in accountancy, business management, economics, law, or other related subjects. You must have hands-on work experience from accounting, business management, economics, law, or other related subjects in the public or private sector. Good spoken and written English is a requirement. Apart from having the right skills and experience, we want you to be an analytic, result-oriented team-player and communicator who show integrity and is eager to grow professionally. For details see the attached terms of reference. We want your application at the latest by Friday, April 6th 2018. 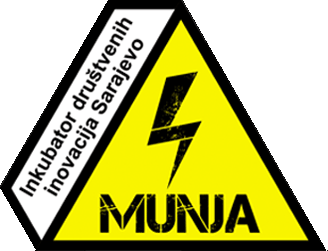 Shortlisted candidates will be interviewed in Sarajevo.